EAP is available to individuals, families and groups. 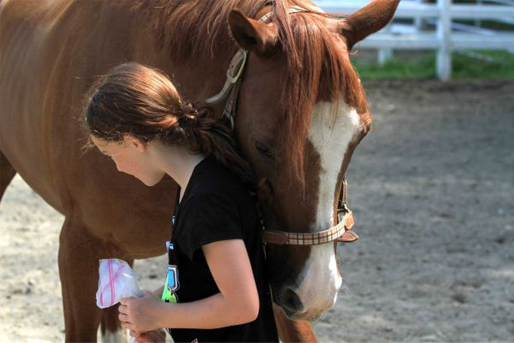 Participants in therapy use feelings, behaviors and patterns to better understand the horse and themselves. Full Circle collaborates with the licensed mental health professionals of Journey’s Way Mental Health Counseling Service to provide this service. Please contact journeyswaymhc@gmail.com regarding scheduling and fees.